Featuring an elegant design, slim shape, and various pastel color finishes, the Laan Lite is a beautiful and at the same time very convenient portable pod system. Shanlaan Laan Lite Kit is a new classy addition to the pod mod category of devices highly popular among vapers today. 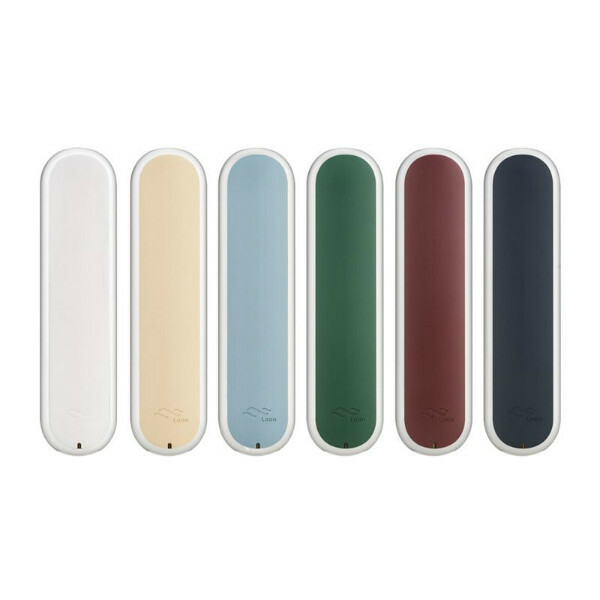 Featuring an elegant design, slim shape, and various pastel color finishes, the Laan Lite is a beautiful and at the same time very convenient portable pod system to take with you wherever you want. 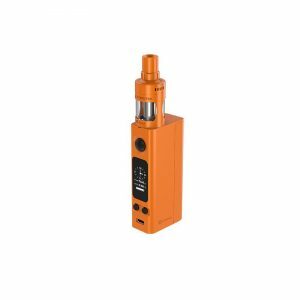 It is manufactured with a 320mAh battery offering 7.4W power output. A magnet charger ensures the ease of use. 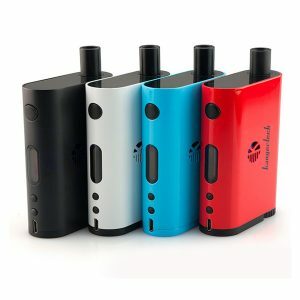 Shanlaan Laan Lite kit is compatible with refillable pods featuring 1.3ohm coil resistance and containing e-liquids from the best American concentrate manufacturers. 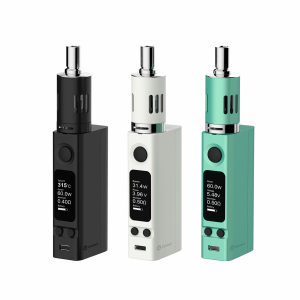 In case you want to vape your own preferable e-juice, you can use the Shanlaan Laan Lite kit with refillable pods. They can contain up to 1.4ml of e-juice. Being extremely thin and light, the Laan Lite kit by Shanlaan suits well for the on-the-go style of life. It can be easily put in the pocket. There are 6 different color finishes for your selection. Besides, the colored panels are interchangeable. In short, the Shanlaan Laan Lite kit has a very attractive classy look and boasts high ergonomics and ease of carrying thanks to a portable size. Be sure to try it!